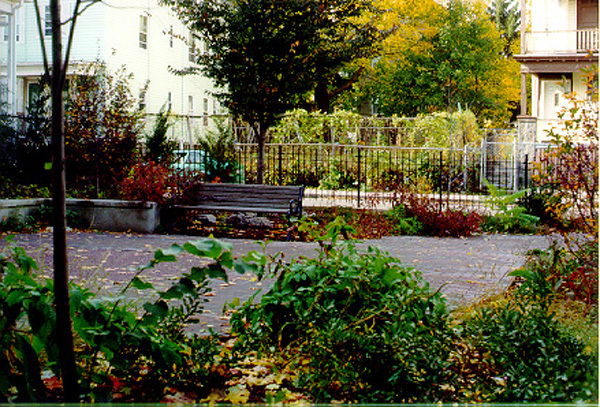 Native Landscapes was formed in Boston in 1989. Shortly thereafter, we opened our office in Ft. Myers. We provide Landscape Architecture and Environmental Planning services throughout the east coast. We are a Registered Landscape Architects, Civil Engineers and Wetland Scientists. We are now licenced in these in one or more of these disciplines in Massachusetts, Florida and New Hampshire. We perform all types of Landscape Architecture services. We provide Master Plans, Site Plans, Planting Plans, Lighting Plans, Irrigation Plans, Construction Documents and Contract Specifications for both regional and small scale projects. We specialize in Wetlands projects of all types. We provide Wetland Delineation services, using both DEP standards and Army Corps of Engineers National Standards, we produce Wetland Reports and all DEP reports including Notices of Intent. We also provide Wetland Restoration and Replication design services. We were the first licensed Magrove trimming Inspectors in the City of Sanibel. We direct contractors to open view windows and not to top the Mangroves. We hve performed these services for multifamily, single family and commercial properties. We performed avian flyway studies, Gopher Tortoise Surveys and provided a migration study of Manatees for Florida Power and Light. (FPL).